Coco Chanel turned her legendary eye to shoes sixty years ago. The brand’s shoe line was founded in 1957 and to date their shoe collections journey with women all over the world. SUPPLIED WITH: These shoes are supplied with their original Channel dust bag. THE LEFT SHOE: Very good condition – Shows some signs of wear. 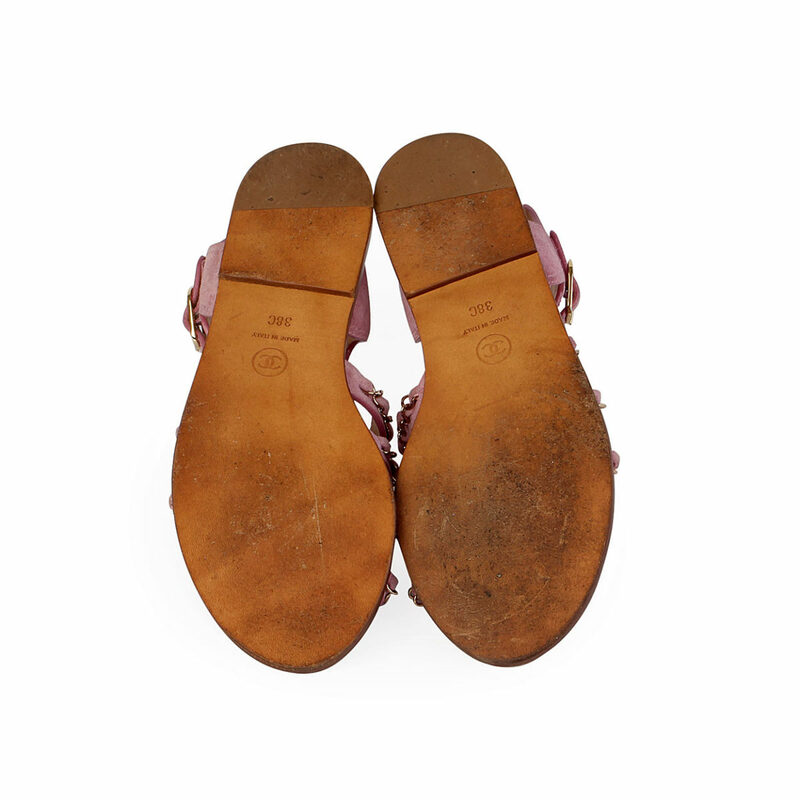 THE RIGHT SHOE: Very good condition – Shows some signs of wear. 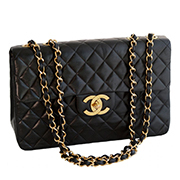 LUXITY (PTY) Ltd is not affiliated in any way whatsoever with Chanel. We do however guarantee this Chanel item to be authentic. All our items are sold with our authenticity guarantee. Chanel® is a registered trademark of Chanel. 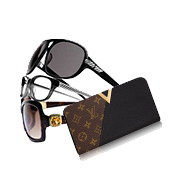 IMPORTANT: Please remember that most of the items that we sell through LUXITY (PTY) LTD have been previously owned. It is important to remember that unless otherwise stated in the items description, the item/s may not be in absolutely flawless condition as you would expect from an item that is new and never been owned. This is why we include very accurate and honest descriptions of each item through our written descriptions on this site, so please be sure to check the details presented very carefully and pay particular attention to the sizes measurements.